Did you know that the U.S. is the only country that uses high fructose corn syrup in its soft drinks? Now from nutrition classes, I’ve learned that there’s not much difference between high fructose corn syrup and sugar. Their atomic structures are similar, and both are sweet. However, there’s a big taste difference when it comes to the real thing. Two weeks ago I was in Haiti where I got to try American sodas with real sugar. It was amazing how different they were! Sugared sodas are crisper and still as sweet, yet the aftertaste let more of the carbonation shine instead of being really sweet afterwards. Naturally, I’ve been searching for more of the real sugar sodas. I found some at a grocery store, tucked away in the soda/tea corner. There were several options, but I decided to get two bottles of “European Soda” from World Classics Trading Company. I walked out of the store with pink lemonade and blood orange flavors. The pink lemonade was sweet and lemony. 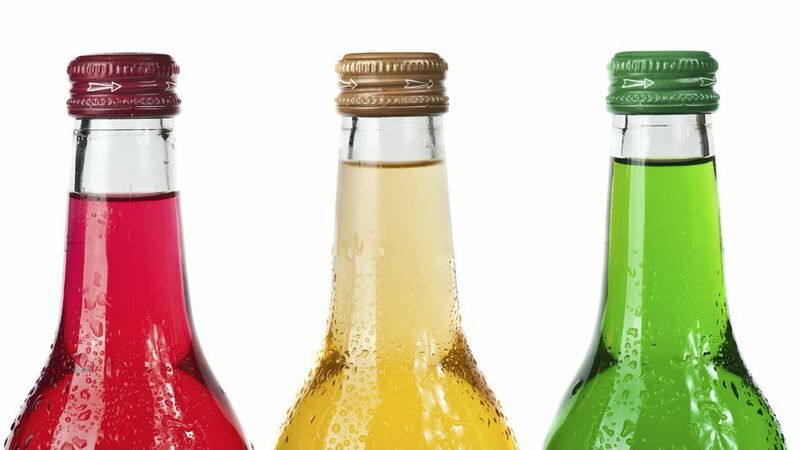 These sodas are very fizzy, so be careful when opening! In the end, the layer of bubbles on the top was my least favorite part of the pink lemonade soda. I probably should have refrigerated it before I actually drank it, oops! The blood orange was my favorite. It tasted a little like lemons at the beginning. The sour would kick in and then fade into sweet. It almost tasted like grapefruit! In my opinion, blood orange could have won for just its vibrant pink hue. I also tried some of the other sodas they had for sale. Jones Soda is good; it’s sweeter than the World Classics and is not as carbonated. My favorite Jones Soda flavor is the blue raspberry, but the green apple is also yummy! For the more adventurous drinker, there is DRY Soda. They have flavors like rhubarb, juniper berry and vanilla bean. I considered buying a lavender flavored soda, but it came in a pack of four, and I didn’t want to waste any of it. I think this variety of natural and ethnic sodas helps introduce people to the fun of world cuisines. Who knows? Perhaps a trip to Paris is only an Edith Piaf song and a pink lemonade away.